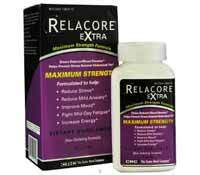 Relacore Extra advertising claims that this diet pill helps to provide energy and improve overall mood within the first few days of using the drug. 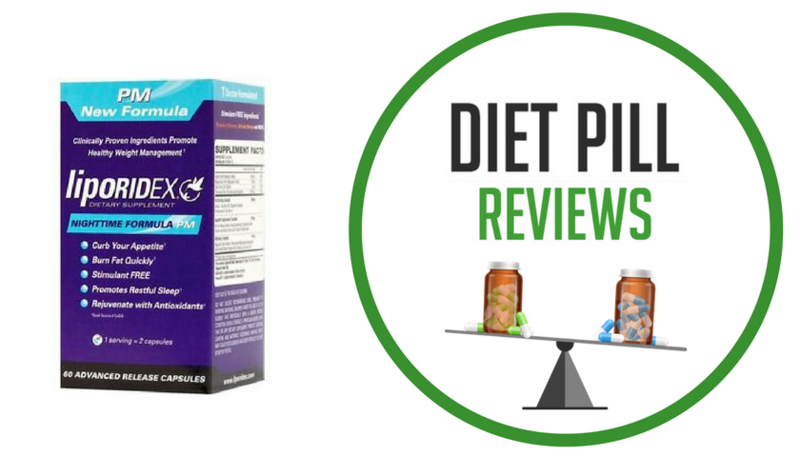 Based on the ingredients listed in CurvaTrim diet pills it’s impossible to determine whether or not this pill will be able to hold up to any of its promises. 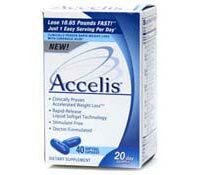 Accelis are stimulant-free diet pills that contains a number of less common weight loss ingredients including corosolic acid and caffeine-free teas. 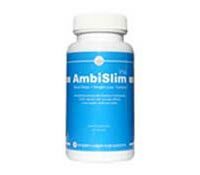 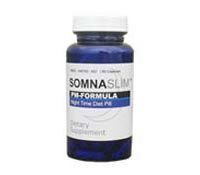 Somnaslim are PM diet pills to be taken at night and could be ideal for people who are trying to focus on the twin problems of sleeplessness and obesity. 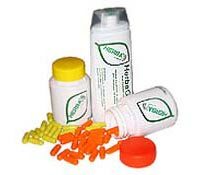 Xylestril advertises to be diet pills for women that contain a safe proprietary blend of vitamins, minerals, and herbal compounds that rid fat fast. 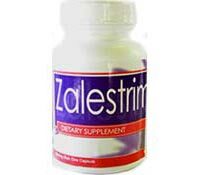 Zalestrim are advertised as diet pills for women that, in addition to stimulating weight loss, also claim to enhance breast size and improve the libido. 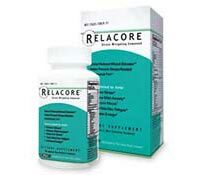 Relacore diet pills are all-natural anti-stress and anti-anxiety pills that help reduce stress-induced cortisol production, thereby decreasing belly fat.